Are you in charge of an upcoming conference? Do you need help planning it? United Rent-All of Jacksonville is here to help. Planning a conference is a huge task and can be very difficult to handle. You have to secure a venue, make sure you have the right catering, book entertainment, invite guests and so much more! When you trust your conference planning needs to United Rent-All in Jacksonville, you'll have nothing to worry about. We offer Jacksonville conference planning services with a team of event planning experts ready to help you. Our tools and rental products make it much easier to plan your conference. Where you will be holding your conference is very important. The location will dictate what you can do, how your guest will arrive and the type of rental products you may need for the event. For example, an outdoor conference may require tent rentals, while an indoor conference may require the right crowd control options, such as stations. Of course, the event size will also dictate what you will need. The number of guest attending will help you decide how many chairs, tables, and linens you will need for the event. In addition, if you plan to provide entertainment or if there will be speakers, you may need to consider the size of the stage or dance floor for the event. Depending on the theme of the conference, you will want to choose the right colors. There are several things to consider to ensure the conference looks and feels correct based on the theme. If you're not prepared to take on corporate conference planning for your event, call United Rent-All today! 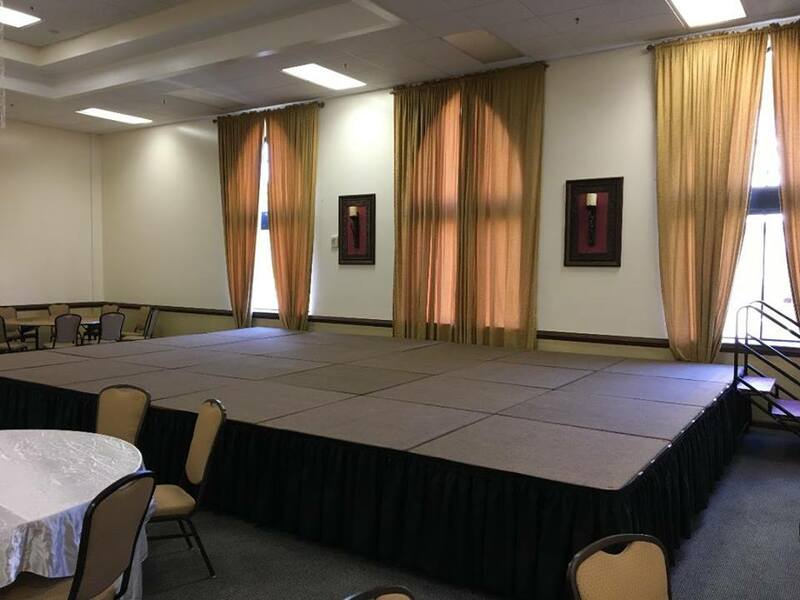 We provide full conference planning services in Jacksonville with all the rental items you will need for your big event.